It’s been a year of stellar programming on Netflix from The Crown to Riverdale. According to Netflix yearly statistics, users watch more than 140 million hours of content each day, which equates to just over 1 billion​​ hours​​ per​​ week (yes, seriously). The Crown follows the political rivalries and romance of Queen Elizabeth II’s reign and the events that shaped the second half of the 20th century. We thought season one was good but season two has been blowing our minds. 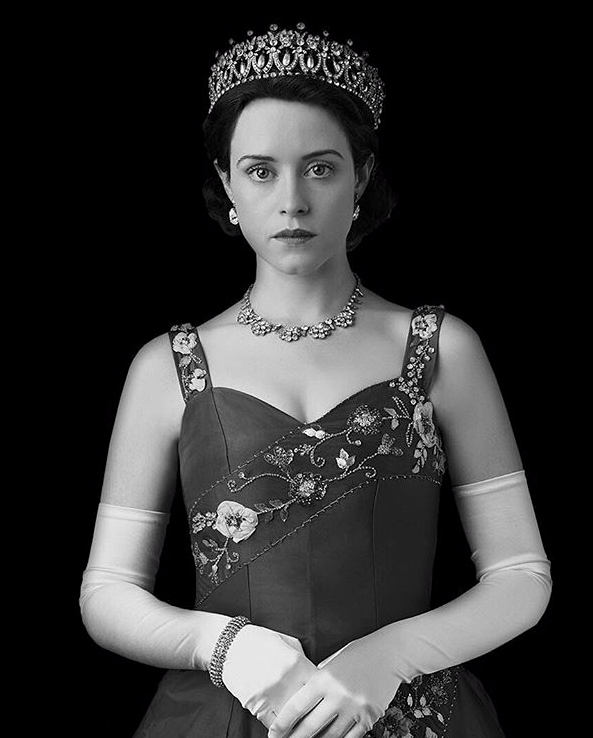 Since the famous royal engagement, everyone has been obsessing over the Royal family so what better way to indulge in all things Royal then watching The Crown. A gangster family drama set in 1919 Birmingham, England and centred on a gang who sew razor blades in the peaks of their caps, and their fierce boss Tommy Shelby. This one is a must watch for anyone who is into crime and corruption. 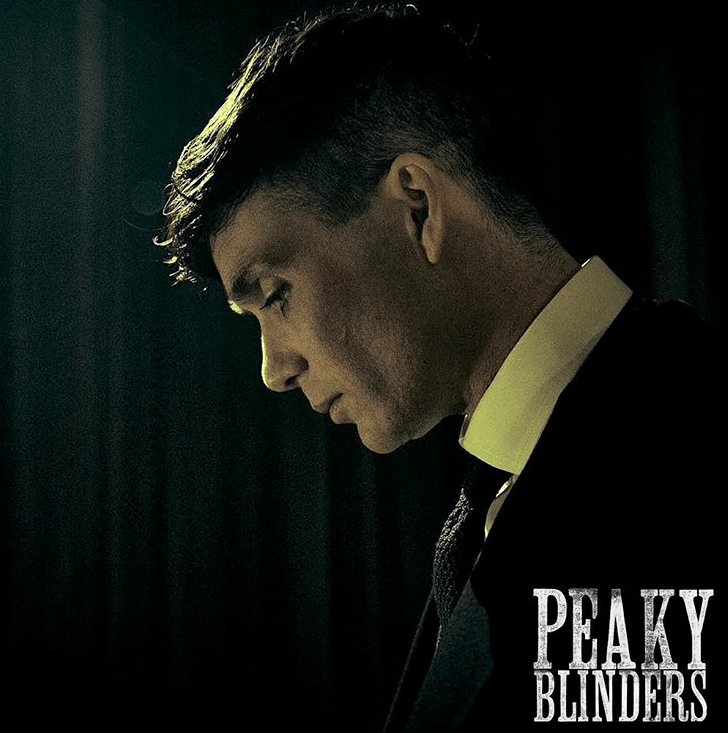 Cillian Murphy is the main character Tommy Shelby and he is amazing in this series. Okay this one has been seriously addictive this year. 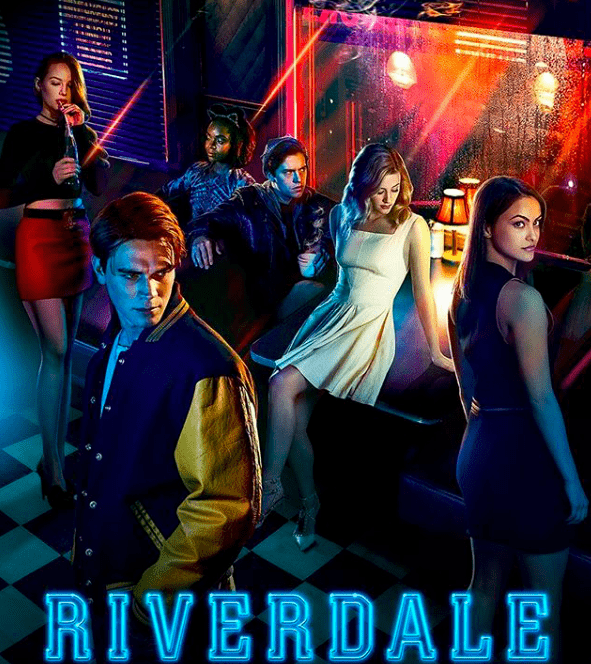 The series follows the life of Archie Andrews, who lives in a small town with a suspicious number of murders. The show follows in the line of recent hit shows 13 Reasons Why and Pretty Little Liars. It’s a darker, grittier teen drama than predecessors like Gossip Girl and 90210. 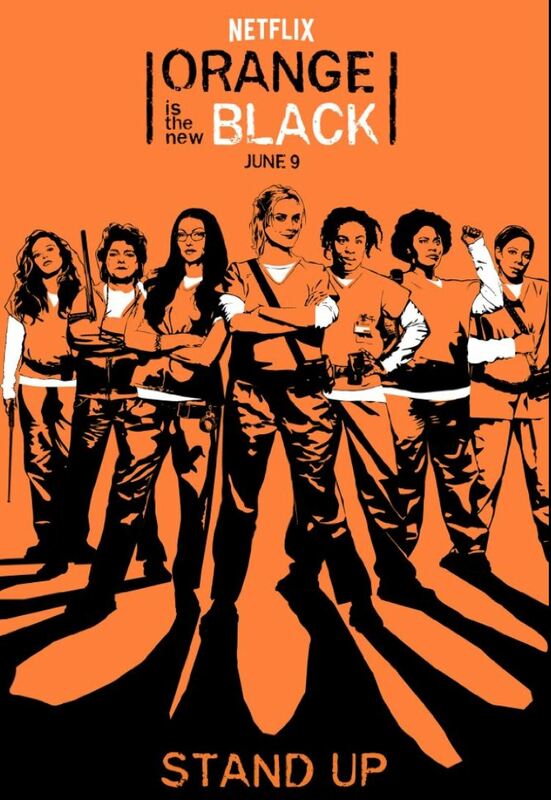 This show is a must watch. Don’t be fooled to think it’s just a teen drama it is for all ages and everybody is loving the twisted plot line. It’s definitely been one of the most talked-about shows in 2017. 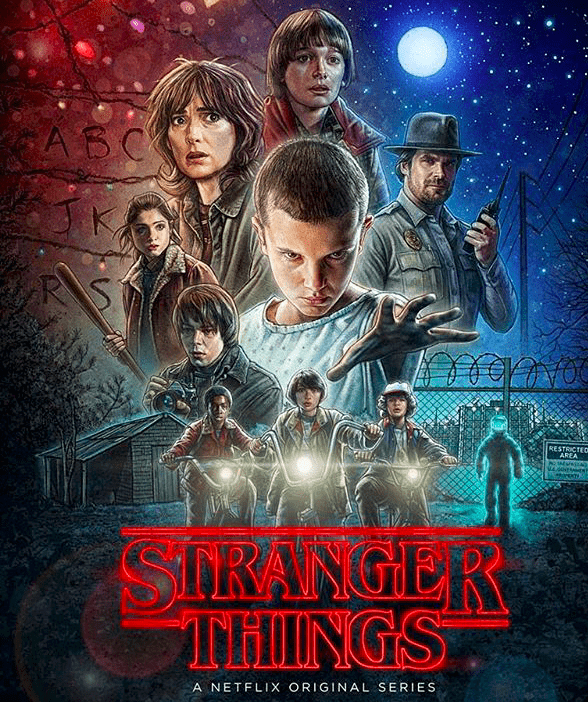 The storyline is based on a young boy who disappears so his mother, a police chief, and his friends must confront terrifying forces in order to get him back. While they search for answers, they unravel a series of extraordinary mysteries involving secret government experiments, unnerving supernatural forces, and a very unusual little girl. This is perfect for someone who loves a good scare and a unpredictable storyline. Everyone has heard of this series, but have you been watching? This show is full of great characters who will slowly grow on you. 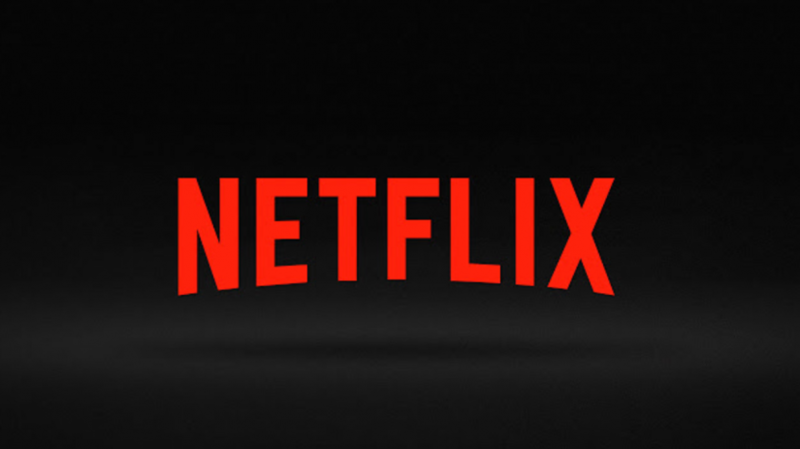 There are 5 seasons on Netflix to watch right now. 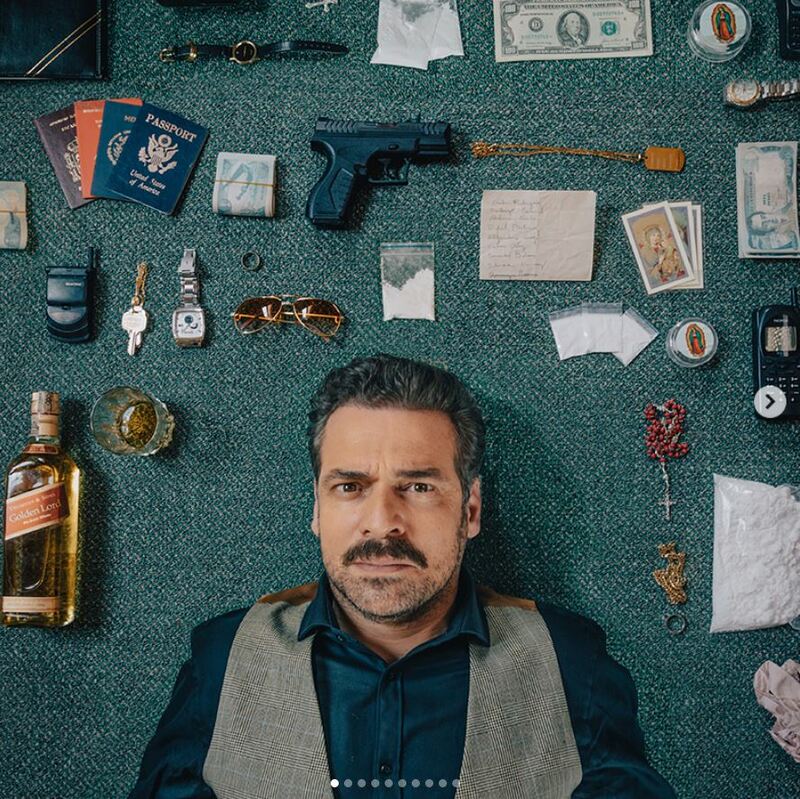 This show follows this drug lord though the journey of how he got to where was and who he encountered along the way. It’s such a good crime series based on true life events that everyone needs to watch. One of the most talked about shows in the world this year – Selena Gomez acted as producer for the controversial series. 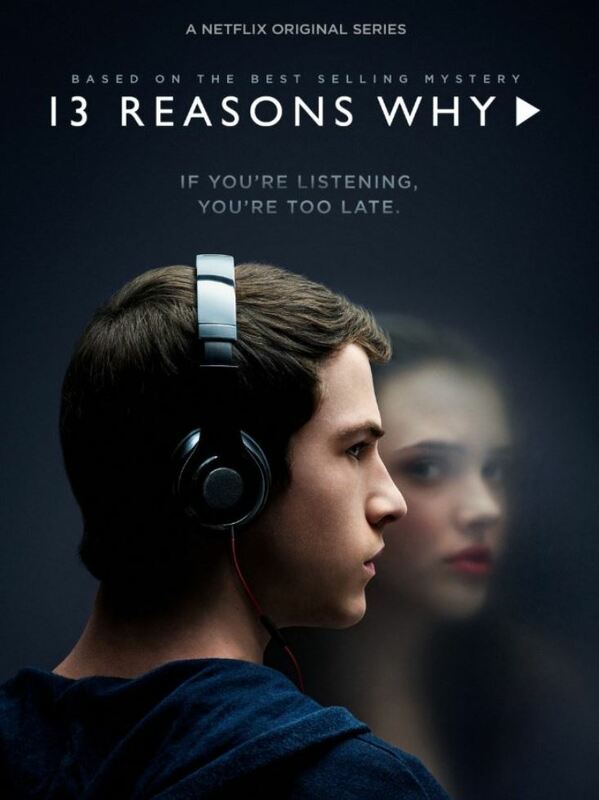 This show follows teenager Clay Jensen, in his quest to uncover the story behind his classmate and crush, Hannah, and her decision to end her own life. This the internet by storm it one of the most controversial and topical series of 2017 by far. The second series is due to come out early 2018 so keep an eye out! A very low level Cabinet member becomes President of the United States after a catastrophic attack kills everyone else above him in government. He is the designated survivor who now has to run the country after a catastrophe. 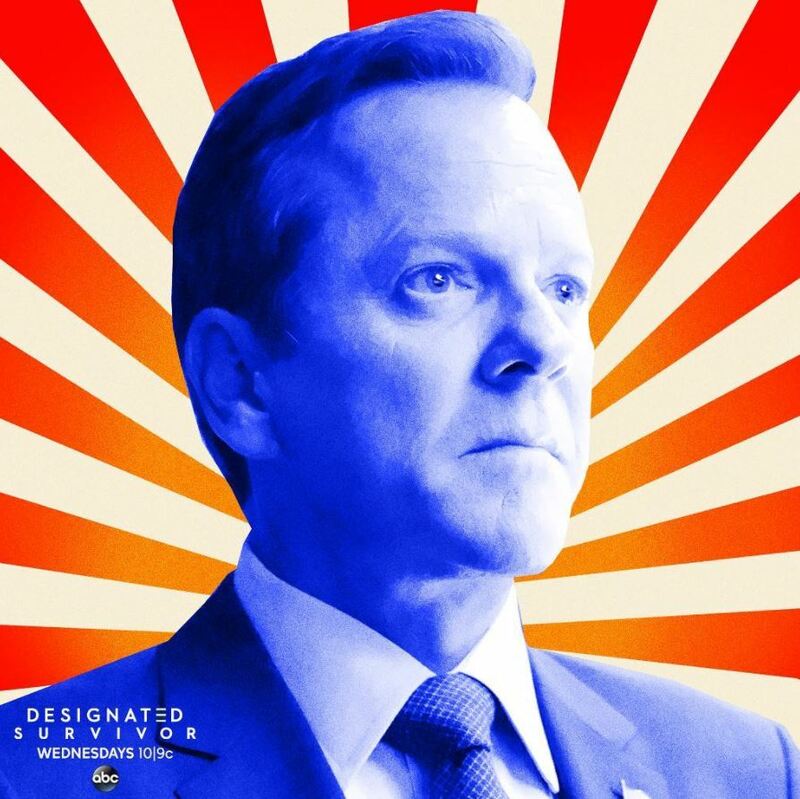 We follow the new President Kirkman through the motions of forming a new government and finding out who to trust. This is the perfect political drama mixed in with a little action. This series is the perfect mix of a rom com and a legal drama – and the future Mrs Prince Harry also stars. 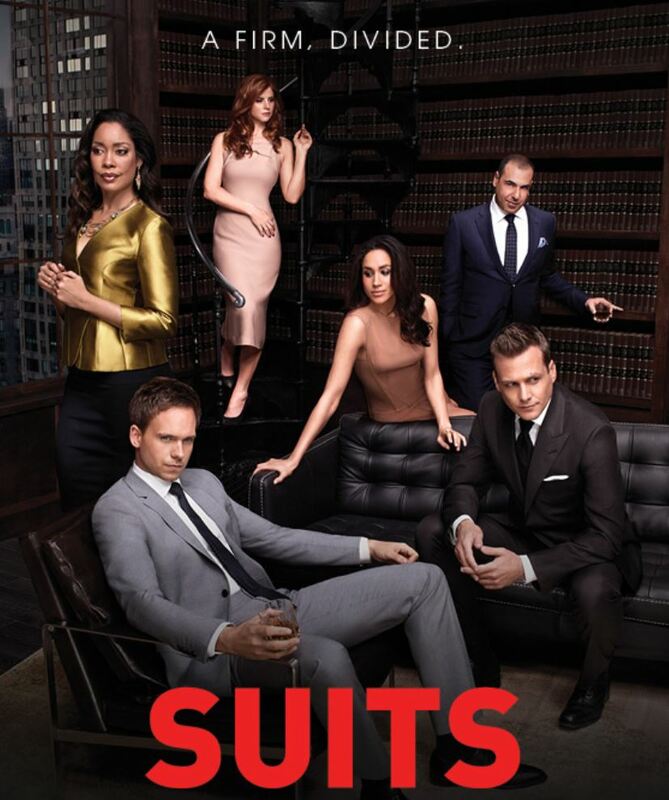 Suits follows college drop-out and stoner Mike Ross (Patrick J. Adams) as he finds himself landing a job in a top New York law firm by chance – despite having no qualifications. We follow Mike’s journey up the ranks and who he meets along the way. The next series is reportedly due on Netflix in early 2018. Another show you won’t be able to stop watching, is the recently released series based on a the true story. 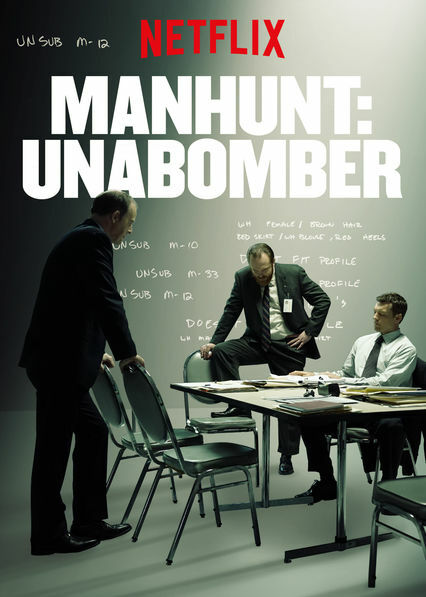 The story follows a FBI profiler who is brought in to help track down the Unabomber, who sent explosive packages in the USA over a 20 year period.